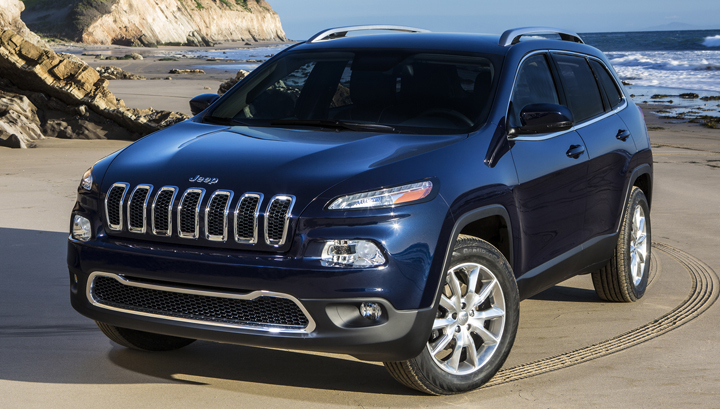 After a 13-year absence, Cherokee is returning to Jeep’s model lineup. 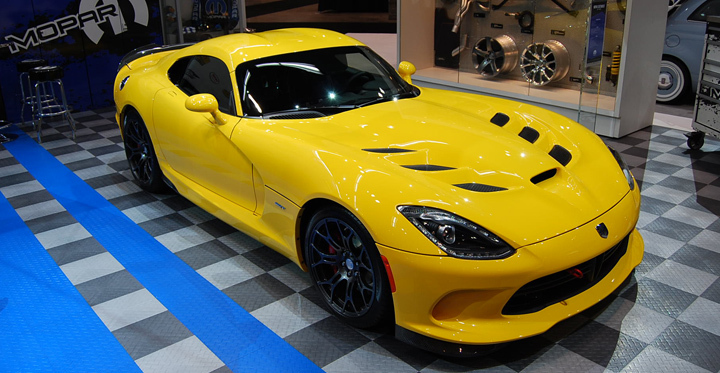 The SRT Viper is plenty wild straight off the factory floor, but if it’s still not enough, Mopar offers plenty of aftermarket performance and dress-up goodies. 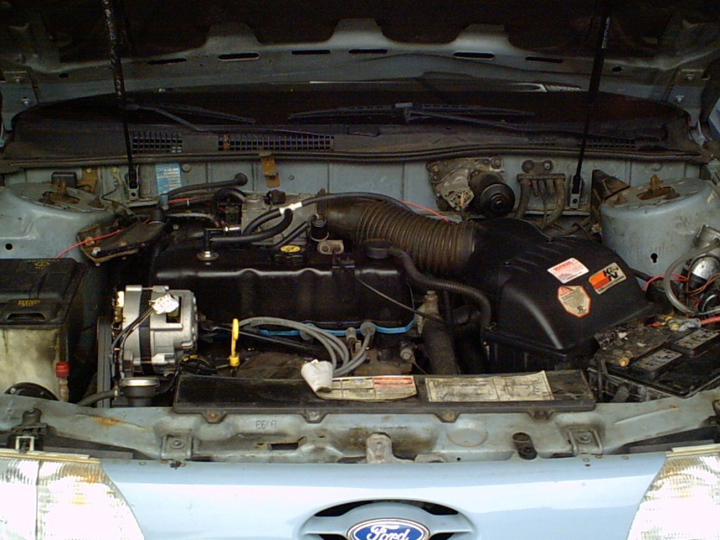 It has been a while since we published our first list of rewarding-to-find automotive obscurati, and for that we apologize. Take heart in the fact that at least one of the cars listed here represents a pretty serious car-spotter challenge, so the wait was worth it. The $30,000 Question: What’s an “Average” Car? 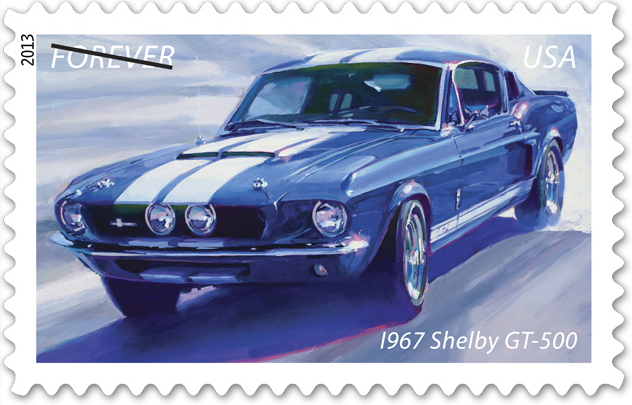 The following article, written by Consumer Guide Publisher Tom Appel, first appeared in the “2013 Chicago Auto Show Official Show Guide.” Thanks to the Chicago Automobile Trade Association, producers of the Auto Show, for allowing us to share the text again here. This Parking Garage Parks Your Car for You! 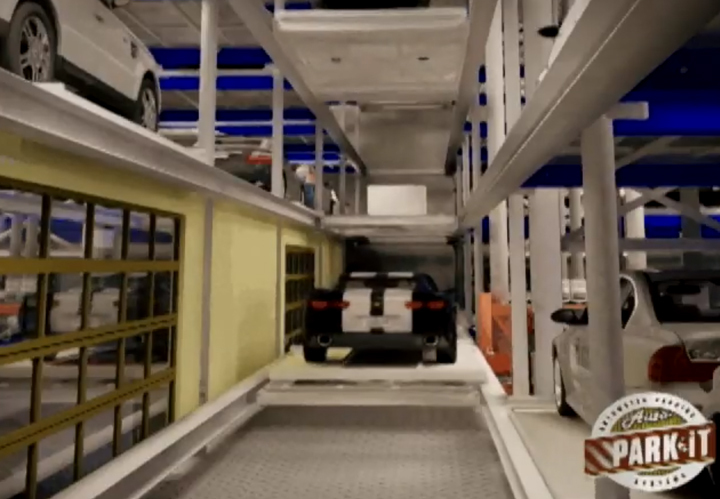 Meet the self-parking parking garage. 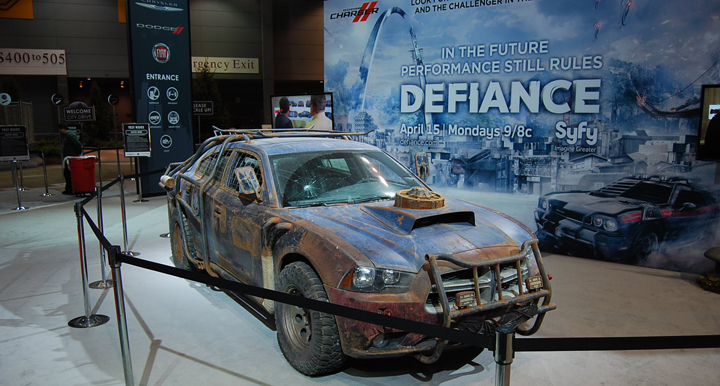 This post-apocalyptic 2013 Dodge Charger is one of the vehicular stars of the upcoming SyFy network TV show “Defiance.” The Dodge Challenger pictured on the banner will be featured in the corresponding video game. 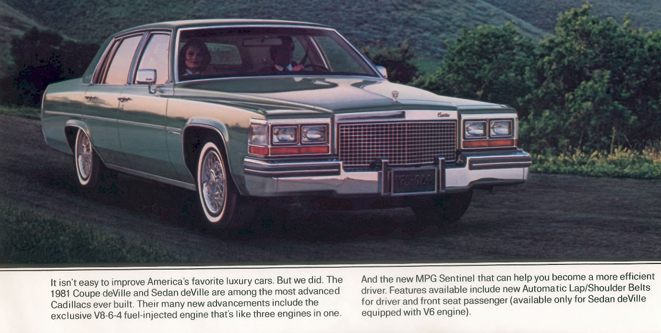 Desperate times call for desperate measures, and few periods in American automotive history were more desperate than the late 1970s and early ’80s.